I am basically DYING of excitement at this news! Not only a new series but a tv show?! If it can’t be the Brothers, I’ll take these guys. I’m really intrigued at the whole “like Downton Abbey” thing because I LOVE that show. Can’t wait to read and watch this! OMG this sounds awesome!!!! And a new tv show?!?!!? WINNING. I’m pretty excited about this one. Eep! 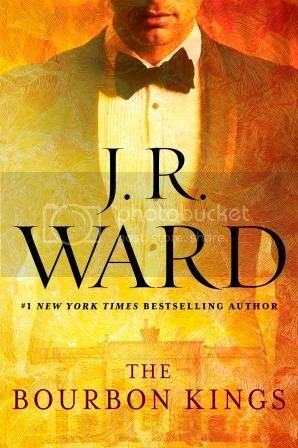 So I have NOT read any JR Ward books, but this sounds really good! *goes straight to GRs* Thanks for sharing! This actually sounds like something I would enjoy.